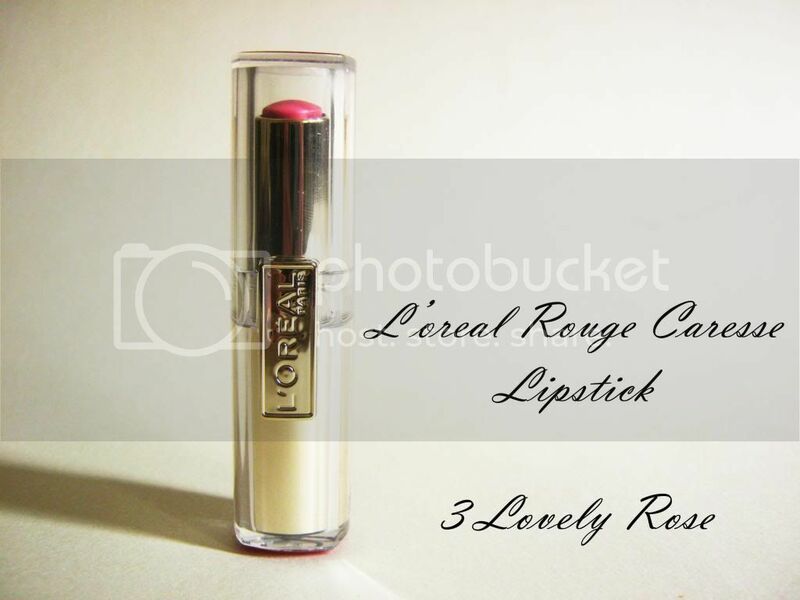 L'Oreal's Rouge Caresse Lipsticks are another popular blogger product. I just find endless reviews on these and I love them all. I mean, it is a lipstick and which beauty blogger doesn't like a pretty lipstick? I went Loughborough recently and as usual I dragged my mum to the makeup area in Boots and finally decided to get one of these lipsticks. I had to stop myself getting one when these were released because I have far too many lipsticks. But oh well. 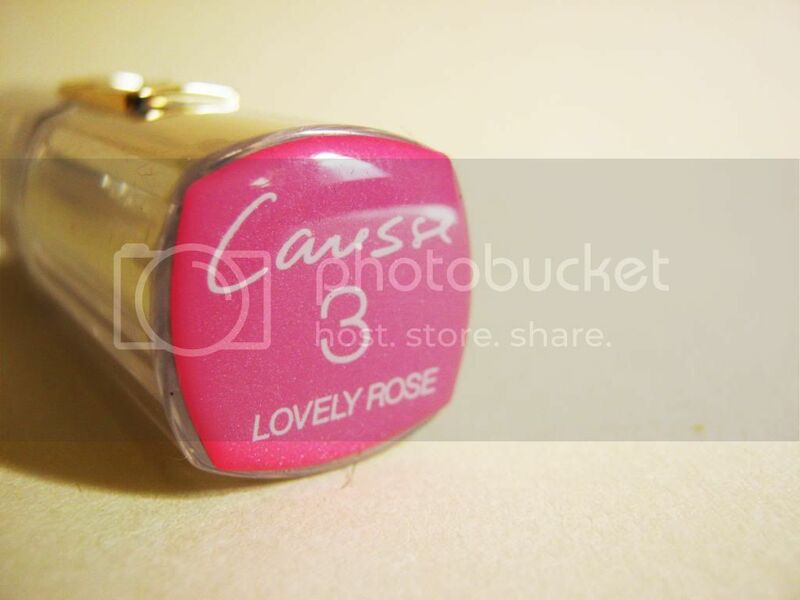 I really really wanted to get cheeky magenta but I can't find that shade anywhere! I really want it. The formula is really lovely. It's very moisturising and has quite a creamy consistency. 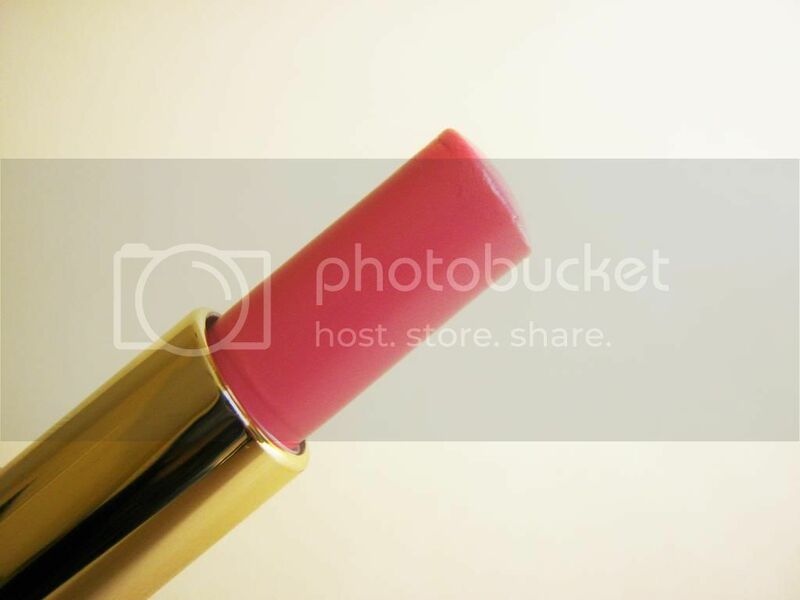 Once it's applied on your lips, it gives a beautiful sheen. It actually feels very 'balmy'. The pigmentation is spot on. The colour is exactly like the tube. 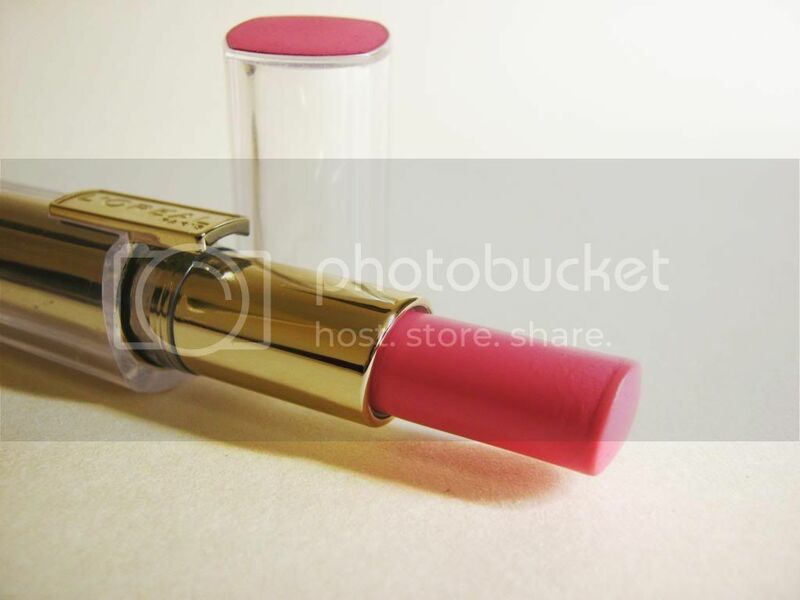 Now because it is quite a creamy lipstick, it does emphasize any imperfections like dryness on your lips. But a lip scrub should fix that. I think the packaging of this product is really nice. 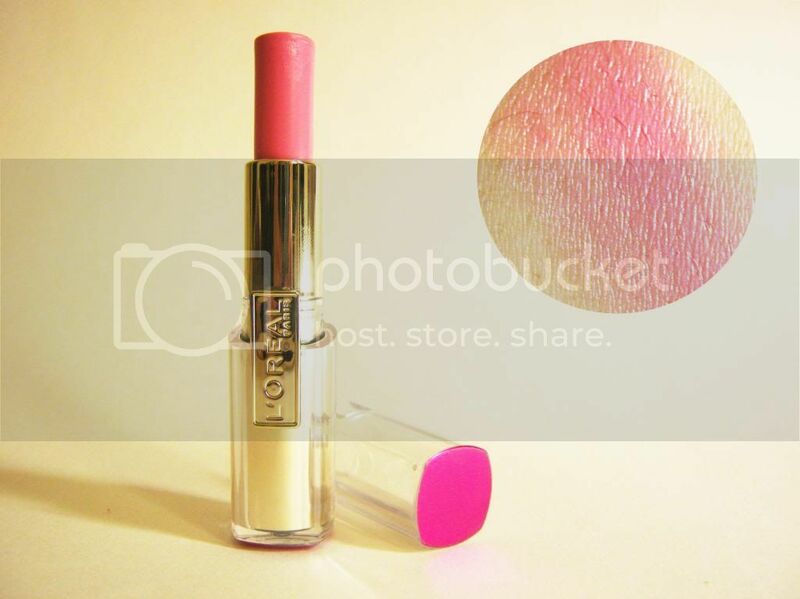 I normally like L'Oreal packaging and this also looks great too. Will I be getting another? Yes. For sure. All the other colours look really gorgeous. What do you think? Have you tried these lipsticks? I want to try this one a lot. I currently have the other caresse one which is more like a lip gloss (I have forgot the name) in a coral colour, and I love it. It actually feels like water on your lips like it says on the advert, and gives a lovely long lasting stain to the lips. I need to try these ones, too! I want more! Thats so pretty! Doesnt look very pigmented but such a lovely wash of colour! What a gorgeous shade! The packaging looks so expensive - I didn't realise it was Loreal for a minute there.